From our depot in Kya Sands we supply UNOX products, back-up service and support to the end user through our vast dealer network. The ICEX depot is also equipped with a fully functioning test/demo kitchen. Here our clients are welcome to attend (by appointment only) live demonstrations done by our UNOX Active Marketing Chef, this also offers the opportunity for the client to bring along some of their own menu products / items to be made in the UNOX product most suited to their particular needs. 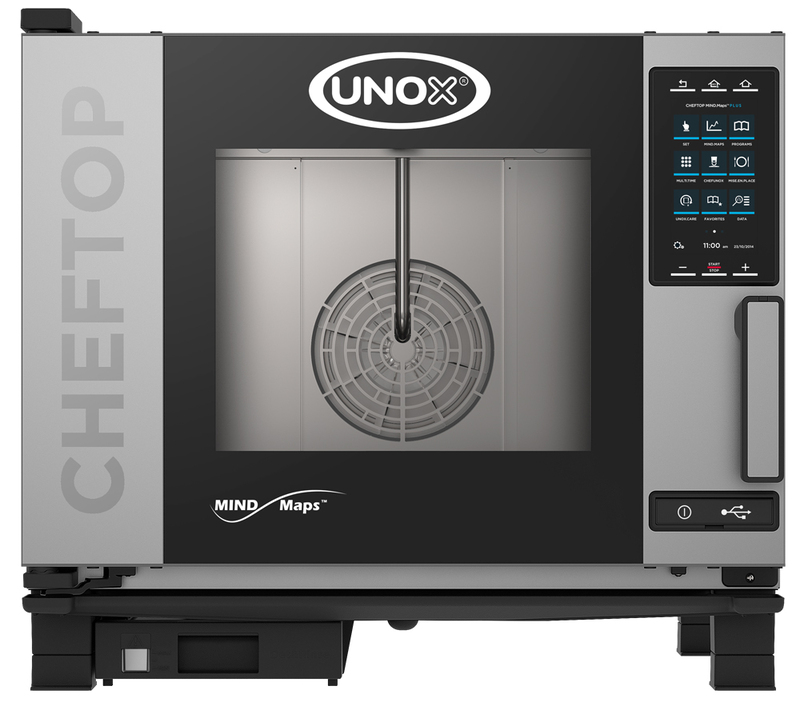 By making use of this opportunity, the client will not only be sure of exactly what a UNOX product has to offer - but also you will have the opportunity to compare the difference in the product you are currently serving in comparison to what the same product will look and taste like made in a UNOX - not to mention the time and electricity saving! In addition to this, our Active Marketing Chef is available, on request, for on-site demos at your establishment. Stay informed with our latest range products.